Thailand Flowers, Thai Flowers, Loi Krathong Festival. 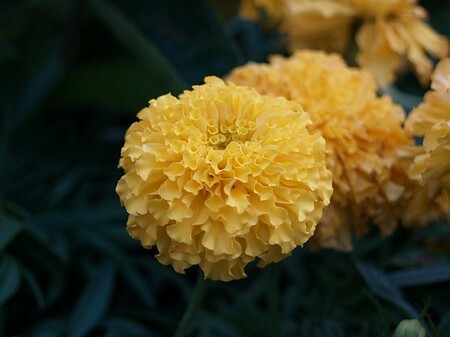 On this page we show you thumnails images from various Flowers of Thailand. When clicking on a thumbnail a new page will be opend with the picture in a bigger resolution completed with some additonal information. Sampaguita flower leis like this can be bought at street shops near the temples. These flowers are prepared so that they can be used in flower arrangements. 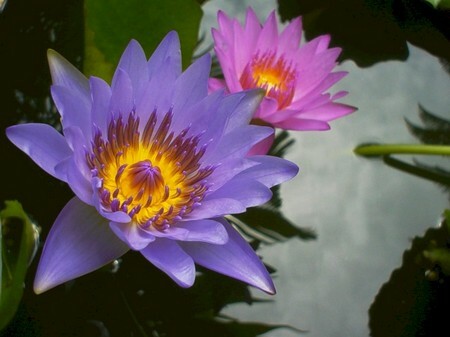 Lotus Flowers, a symbol of Buddhism, are favored flowers in Thailand. 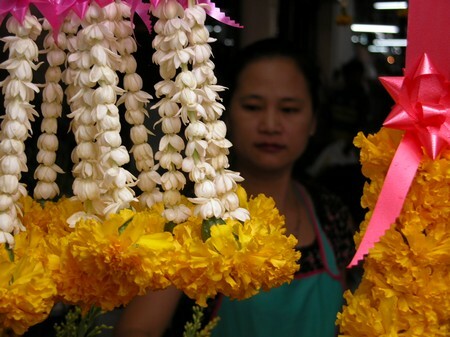 Flowers are used as garlands and festival decorations in Thailand. 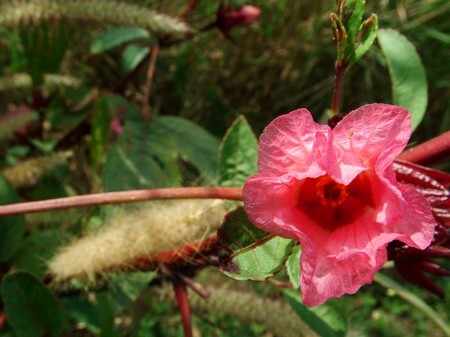 Roselle, a species of hibiscus is used as a medicinal plant in Thailand. Thai people use flowers for different occasions. For other people, flowers just serve as gifts or presents. 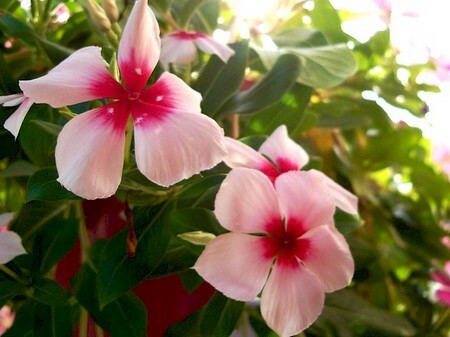 Thai's benefit from flowers in a variety of ways. 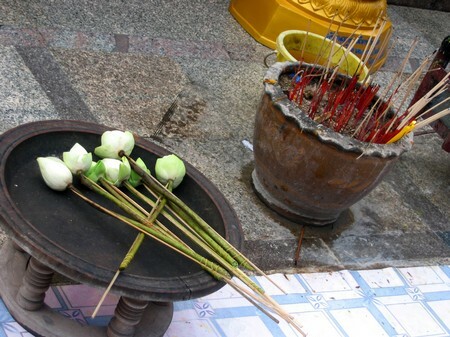 Thai people use flowers as decorations for their temples or houses. They make garlands, leis, flower bouquets of all kinds. As you can see in Loi Krathong Festival, Thai people can be artistic when it comes to flower arrangements. Lanterns made of banana leaves and colorful flowers are paraded at night. 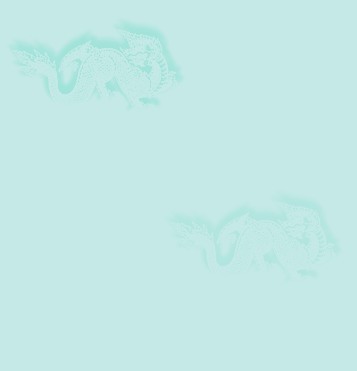 The festival is held during the twelfth month of Lunar calendar at full moon.